We understand that this special day is a once in a lifetime experience and as unique as you are. As this is a live event, and the most important day of your life, we understand that you only have one change to get it right. We have a natural style and film discreetly and professionally. We only film in HD with Canon HD video cameras to ensure the best quality footage and, where appropriate, use external microphones to ensure excellent audio. Tri-pods are used in most of the scenes we film to ensure stability and professionalism. To round it off, we use professional editing software to ensure a high quality film with movable custom menus and presented with custom cover designs. Moments on Film - Capturing your perfect day on film! 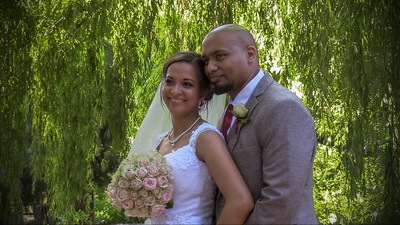 We are collaborating with Charlene from Vernooy Photography to give you combined photography and videography packages! 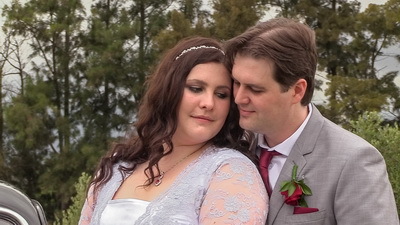 Charlene is a full time photographer with over 10 years of photography experience. Just like us, she understands that this is a once in a lifetime experience and love to capture these special memories. For more information on these packages, contact Charlene! 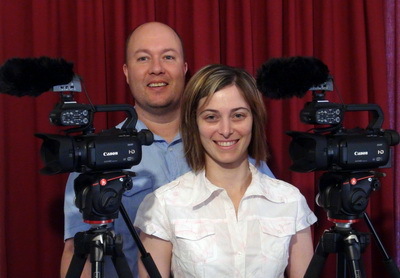 Meet Neil and Tania and they are your team of passionate videographers. 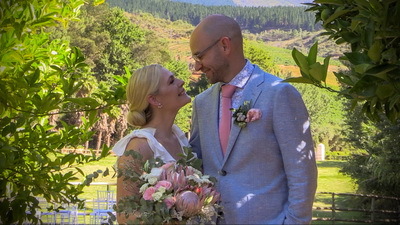 Combined we have over 10 years of videography experience. We are based in the Cape Winelands.